As technology is constantly improving, so are the systems that are in your vehicle. This makes driving during the winter a little bit safer. There are many times that during snow storms you see vehicles off on the side of the road, this is because of the lack of vehicle control that the driver had. Systems that improve the traction and handling of a vehicle in slippery situations are become more impressive as they progress. While 4WD will always be preferred in slick conditions, the systems that can now be found in new cars can help compensate for not having 4WD. Always remember, 4WD will not help stop the car. ABS- ABS (anti-lock braking system) is probably one of the most important systems on cars today. ABS helps to regulate braking pressure in low grip situations. When you push hard on the brakes in the snow you will feel the pedal vibrate. This vibration is the ABS system kicking in. It will very quickly disengage the brakes and reapply them, which will stop the vehicle from locking up the brakes and sliding out-of-control. Traction Control- Traction control is what will help you get moving during slick conditions. When the tires lose traction while you’re accelerating traction control will kick in. It will send power to the wheel that needs it the most. Sometimes you will feel the engine almost cut out while traction control is working, this is because traction control can control how much power the engine is giving the tires. Vehicle Stability Assist Vehicle Stability Assist is close to what Traction Control is, but vehicle stability assist will help with cornering in slipper situations. So if you begin to lose traction while cornering, vehicle stability assist will step in and send power to where it needs to go in order to maintain a safe cornering speed. The engine may not respond as normal, just like with traction control. These systems are designed in order to help improve the safety of the vehicles. While the general ideal behind these systems are the same, manufacturers use different software to run them. This makes each system in each car slightly different. Make sure to do your research about each system and how it varies based on brand. Honda and Kia are both featuring industry leading technology in their new models. Making their vehicles some of the safest cars on the road. Fisher Auto has been family owned and operated in Boulder, CO since 1968. 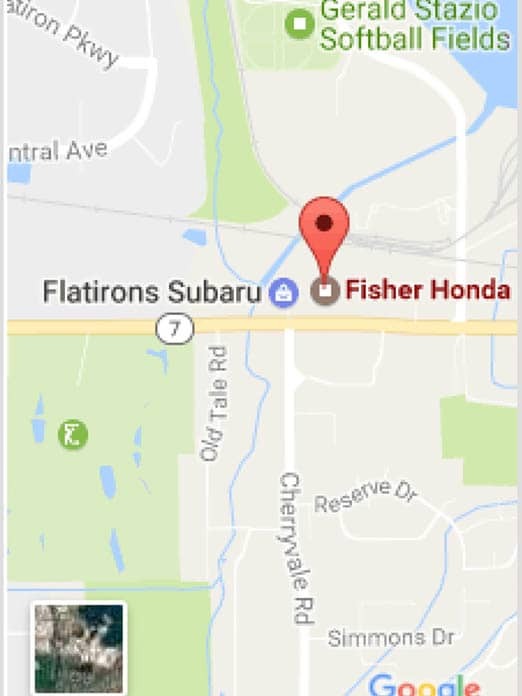 Fisher Auto has a reputation that you can see, with a 4.8 out of 5 stars rating on Google. We want to make each one of our customers feel like they are part of our family. Our hassle-free, no pressure, sales team will help you find the perfect vehicle.